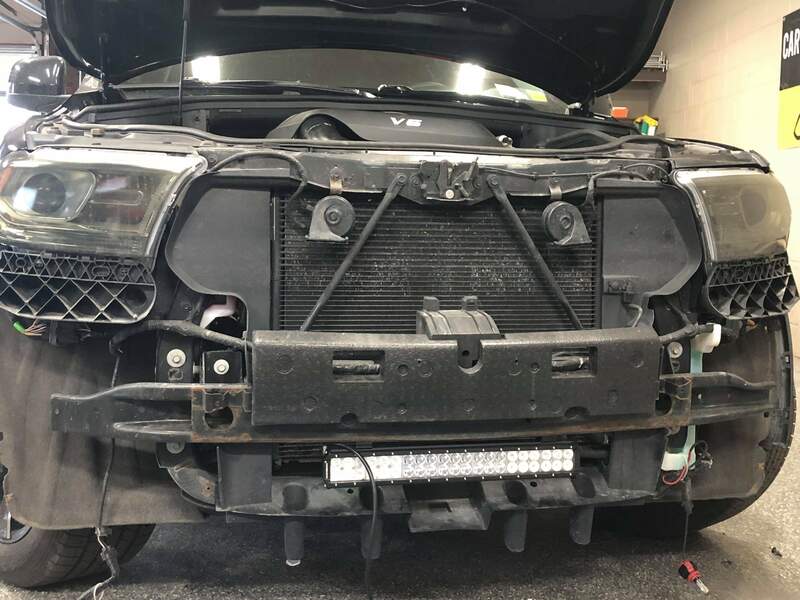 Hey guys I wanted to share some pics of the light bar install I had installed on my 2014 Durango truck. Local custom shop charged $150.00 for the install. 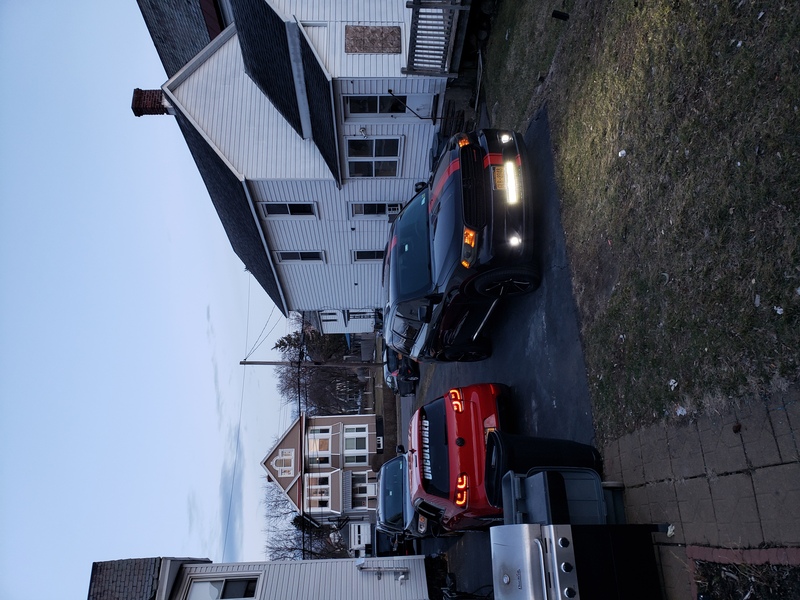 Auxbeam 20" light bar. The bar was installed totally separate and wired to the fuse box only turns on if the ignition is on definitely adds some looks to the truck. I will try to get take some but the coverage is crazy! The thing lights up your entire view! Road signs looks like its illuminated. Just picked this up from Amazon for $27. Figured for the price can't get hurt. Hopefully I'll get a chance to install over spring break. 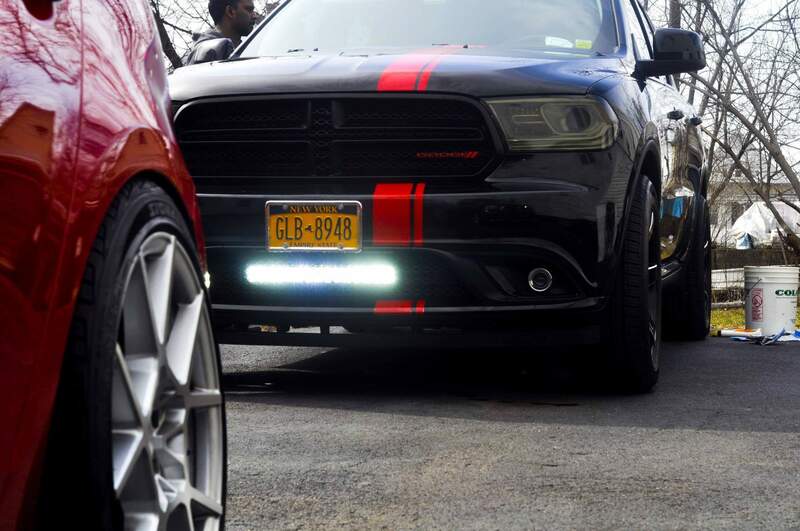 Whelen lightbar on a 2015 R/T? License plate bullbar for lightbar?